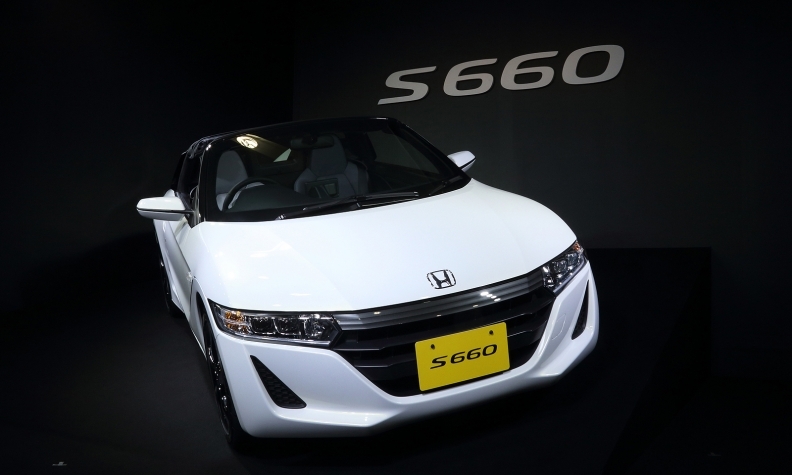 Honda: No plans to bring S660 to the U.S.
Bad news for fans of Honda's bite-sized S660 convertible, available in Japan: Don't expect it in the U.S., according to John Mendel, executive vice president of American Honda. "I wouldn't put my chips on that," Mendel told Automotive News, countering speculation that Honda was considering bringing the tidy two-seater -- which is nearly 2 feet shorter than the Mazda MX-5 Miata -- to the U.S.
"When the practicalities of the market come in, and the car only so big, that might not be the best car for the U.S. market," Mendel said. "It might be better for India or China or somewhere else." But that doesn't mean Honda doesn't have some fun up its sleeve. Shortly after taking the reins as Honda Motor Co. CEO in June, Takahiro Hachigo promised more exciting models. This idea bears its first fruit in the U.S. next year in the form of the Civic Type R, a 300-hp pocket rocket that has long been coveted but has never been sold here. 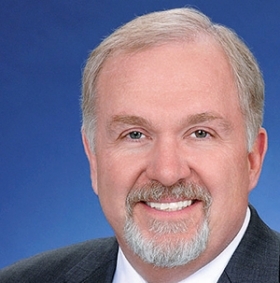 Mendel: Dealers want sports cars. And the idea of a sports car just won't die. Honda filed patent drawings this year for a midengine model, and a full-scale exterior design study very similar to the drawings was on display at Honda's opening of its Silicon Valley r&d lab in July. So is this a successor to the S2000 roadster or a bigger-budget, slightly detuned NSX? Mendel wouldn't say, calling the car in Silicon Valley a "design study" from a team based in downtown Los Angeles. But he acknowledged that dealers are asking for both. "They want anything in the sports car world," Mendel said. "They're going, 'Gimme a sports car.' They want a retractable hard top; they want a high-horsepower $20,000 sports car. Because that's the nature of what they do."